Ukku print: a pretty wall decoration for bedrooms signed by Anuka. Simple yet original and perfect for a child’s room, the Ukku print is produced by Anuka, a brand specialized in children accessories and therefore a real point of reference for such market. 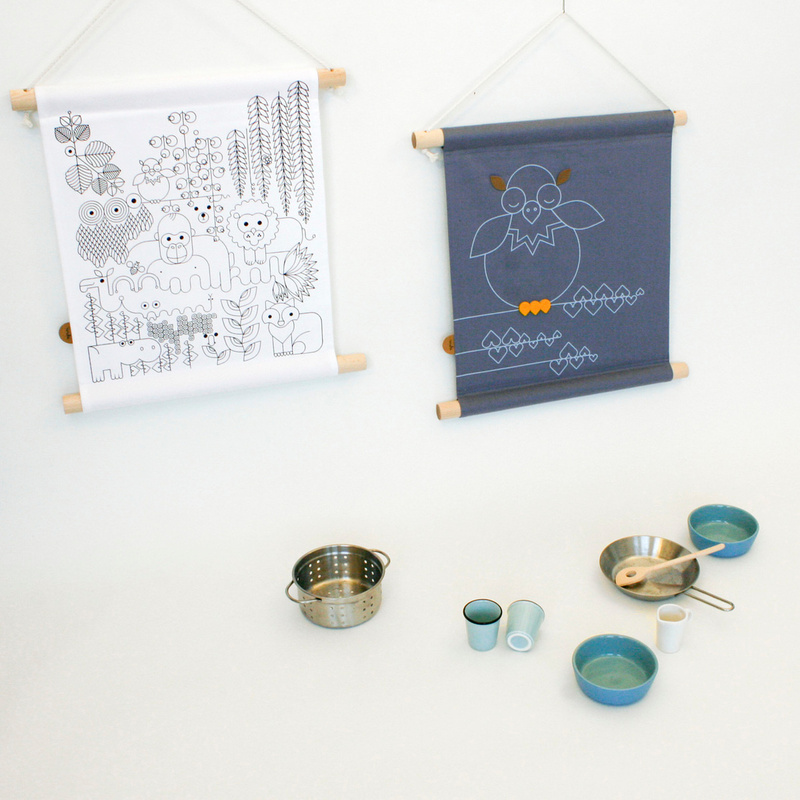 This print has the cute little owl Ukku as the main protagonist, a character that is featured in several other proposals as well and it is thus a good idea to combine the various pieces from the same line. With a few simple lines, Anuka has managed to create a great decoration, perfect for the informal and colourful bedroom of your child. 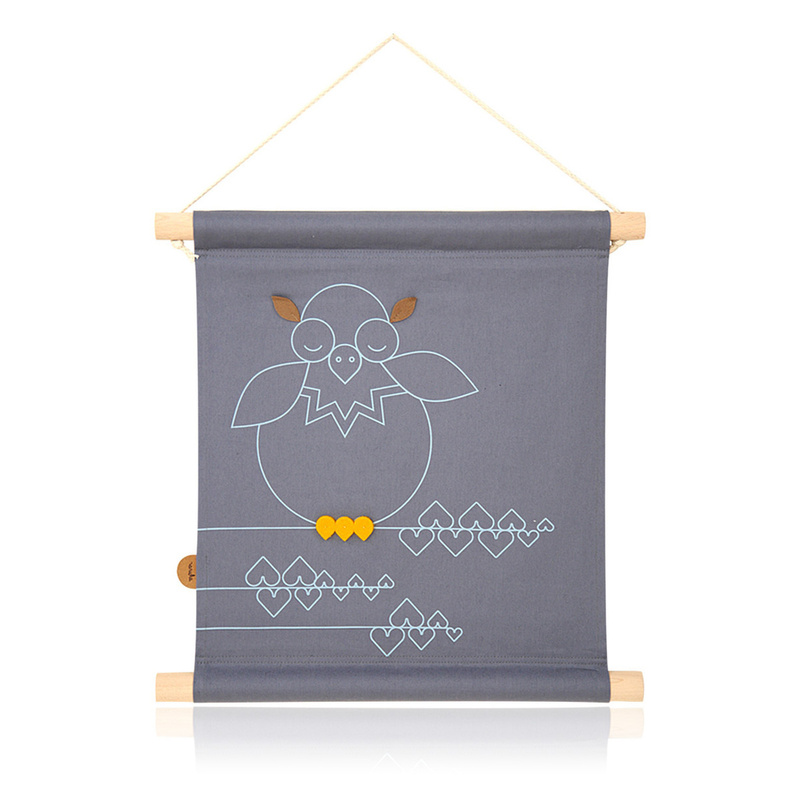 Made in cotton and enriched with fun details such as the ears and legs of the owl, this print is equipped with a handy rope which allows you to hag it virtually anywhere and its small size (35x43 cm) makes it easy to position even on medium-sized or small walls. While children will love this print, it is not unusual for Ukku to be found even in environments other than children’s rooms as it captivates both young and old thanks to its style. The Ukku print can also be an interesting idea for a gift, to decorate a child’s room with a touch of originality.